Bring home health, wellness and relaxation. 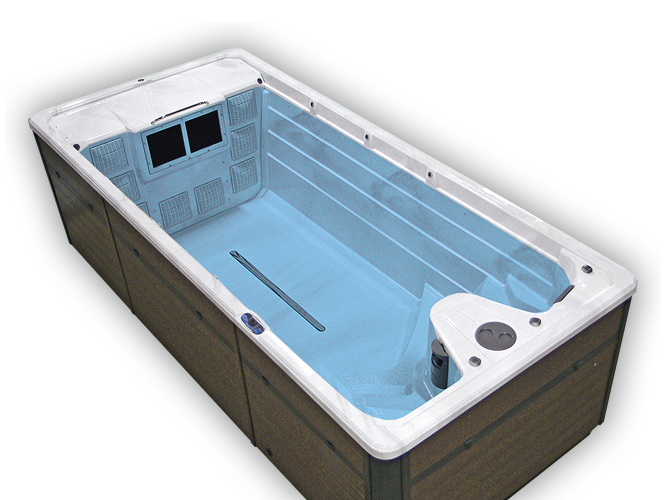 The USA made, from start to finish, propulsion TruSwim® swim spas is where innovation meets fitness. The unique straight wall design and dual hydraulic propulsion provide the widest, smoothest and most balanced fitness path in the market. The perfect condition for all ages and athletic levels to reach aquatic fitness and wellness goals. 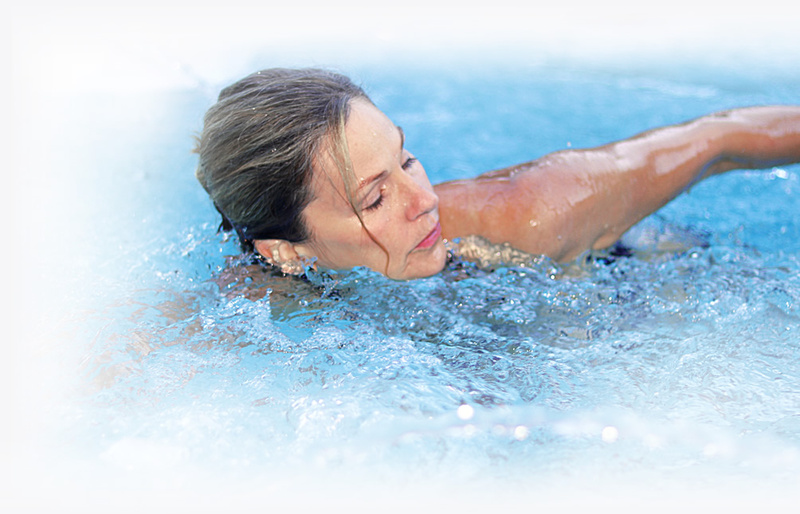 These four exclusive TruSwim® TSX models will transform and improve your lifestyle with state of the art home fitness, hydrotherapy and relaxation. 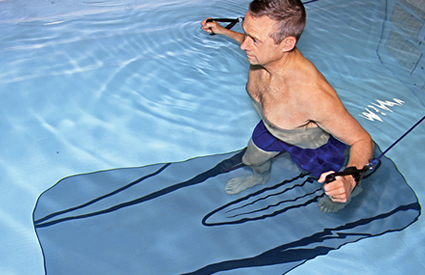 The unique, adjustable current is designed to meet the demands of training athletes, beginner fitness enthusiasts, aquatic therapy or any fun filled day with family and friends. 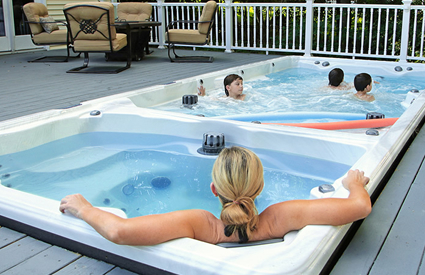 Offering family fun, aquatic exercise and relaxation, the Synergy™ FX models create an inviting backyard oasis without the hassle or expense of owning a traditional swimming pool. Each model is powered with six Synergy Pro™ jets and provides more than enough space for a full stride swim routine, limitless family fun or a calming night under the stars. The natural effects of exercising in water are proven to increase metabolism and burn more calories. There is no better way to control and maintain your weight than regular use of your swim spa in the convenience of your home. Skip the gym and head home to your backyard retreat. FEEL BETTER. LIVE BETTER. BE A BETTER YOU. Whether the exclusive propulsion TruSwim® Series or the powerful jetted Synergy™ Series is the best for you, the benefits of owning a swim spa will enrich your lifestyle on many levels. Owning a swim spa will have a positive impact on your life in countless ways. 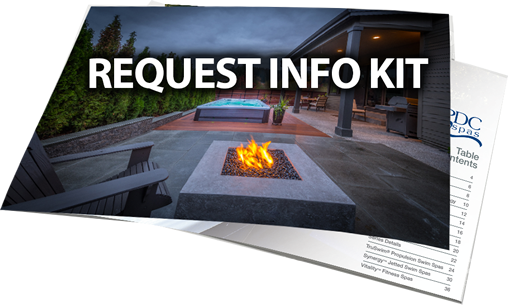 We at PDC Spas are passionate about what we build, knowing our products have a lasting impression on your lifestyle. You can rely on years and years of countless benefits, confident you have purchased the highest quality, USA made swim spa money can buy. Copyright © 2019 PDC Swim Spas. All Rights Reserved.